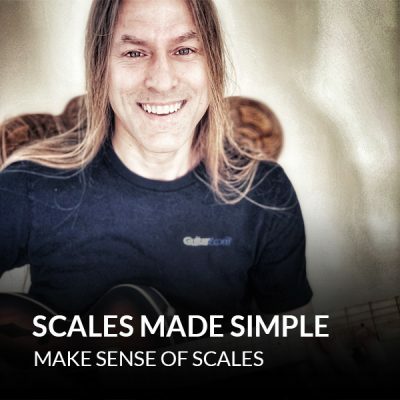 Scales are an essential part of music. 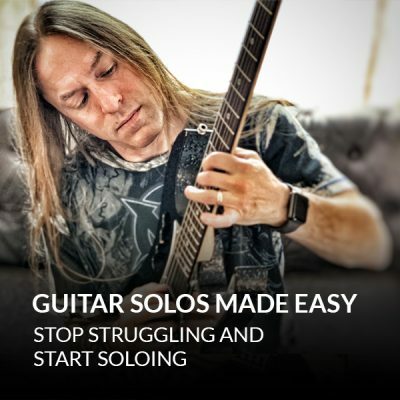 And if you want to learn to solo, you have to learn at least a scale or two. 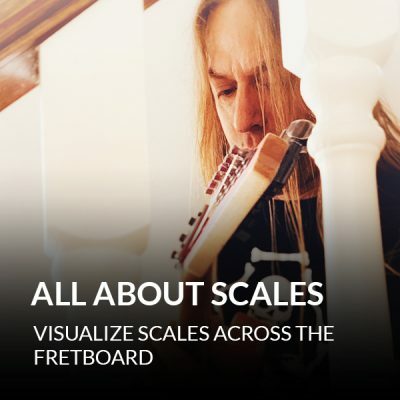 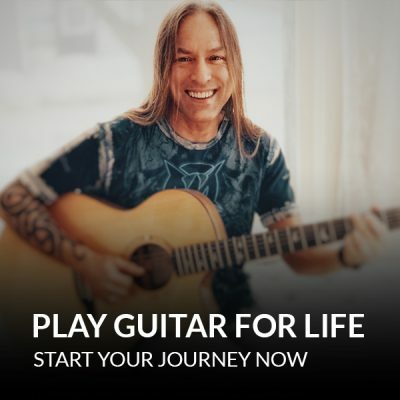 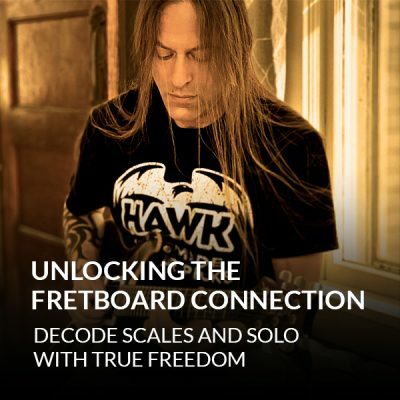 These courses make scales easy and fun, so you can start playing solos right away.